When Hector’s granny has her magic wand stolen by The Big Bad Knight, Hector, the tiniest boy in the village, decides to go after him. 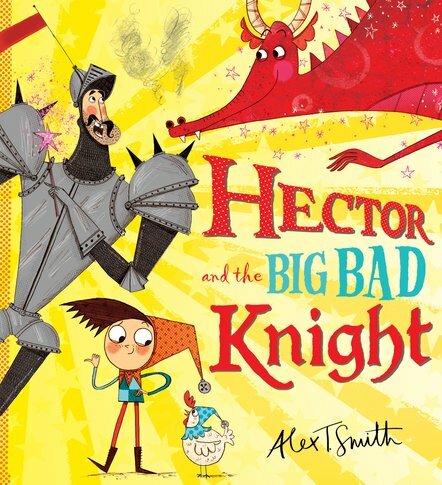 And when The Big Bad Knight sends a dragon after Hector, our hero knows just what to do – with a little help from a bag of crisps! Brave Hector manages to return the magic wand back to Granny, and then it’s time for The Big Bad Knight to learn a little lesson about knightly manners. 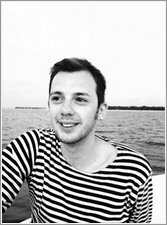 A fun-filled new picture book about the power of good with quirky illustrations from award-winning Alex T. Smith.